We ran a “rainy day to-do list” on September 8, 2016. Here’s an updated version from earlier this fall. Most of those jobs would still apply this week. Harvest stands out as the big challenge for 2016. 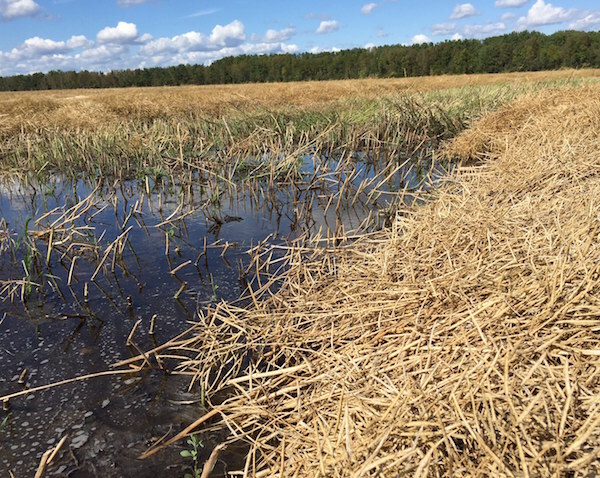 Combining started strong in late August but just as the bulk of canola acres were ready to swath or combine or straight combine, the Prairies were hit by weeks of rain and snow and cool temperatures. Harvest was at a virtual standstill for a few weeks, then restarted slowly until year-saving warm and dry conditions in November. Add in that straight combining acres perhaps doubled in 2016 over 2015 (we don’t have numbers), and it meant for a stressful two months across the Prairies. 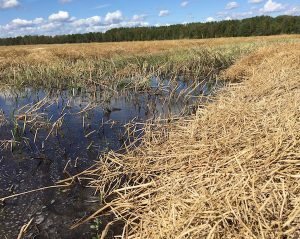 About 10% of canola acres in Alberta are still not harvested. Pushing to harvest when possible meant a lot of tough and damp canola went in the bin, increasing storage risk and costs for drying. Good harvest weather in November 2016 saved the year for many farmers. According to samples submitted to the CGC Harvest Sample Program, almost all the canola combined in November 2016 graded No.1. Read more.